Sustainability And The Family Business. Does It Really Matter? Keeping you abreast of all the other family business news, articles from around the world on all things family business! What They See Is What You Get! 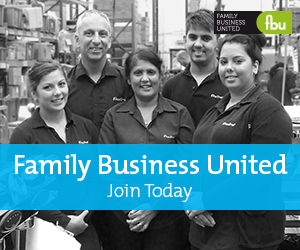 Submit a Other Family Business article to get the most out of Family Business United, register your news with us now and benefit from the FBU community. In The Dark About GDPR?